Innovative, compassionate, and efficient vision care in San Francisco's Downtown / SoMa district. 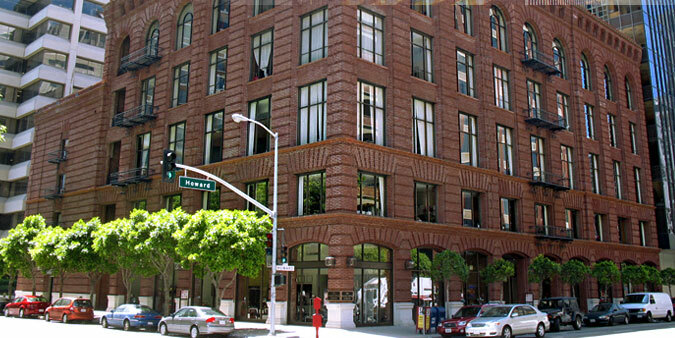 Conveniently located one block from the Embarcadero, in the historic Folger Coffee Building. Our highly skilled optometrist, Dr. Leona Landers, and her team take great pride in offering every patient the absolute best in vision care—whether through custom fitting eyewear or contacts, diagnosing dry eyes, computer vision syndrome, and other vision conditions, or consulting on LASIK and other vision correction procedures. Our optical frame gallery offers an extensive selection of functional and high end fashion eyewear frames and accessories, featuring brands like Chanel, Oliver Peoples, and more!